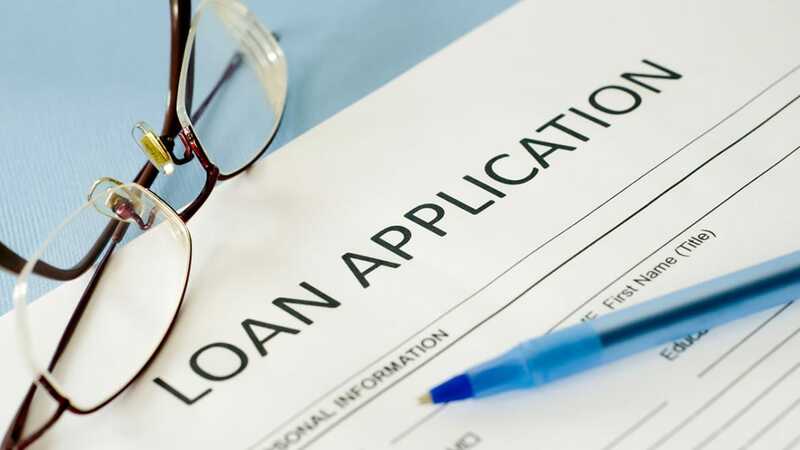 If you have struggled with getting loans because you have poor credit, then you have probably started looking into other ways to get the financing you need. One of the options you will most likely run into is a subprime loan. Subprime loans are generally for people without a stellar credit history. 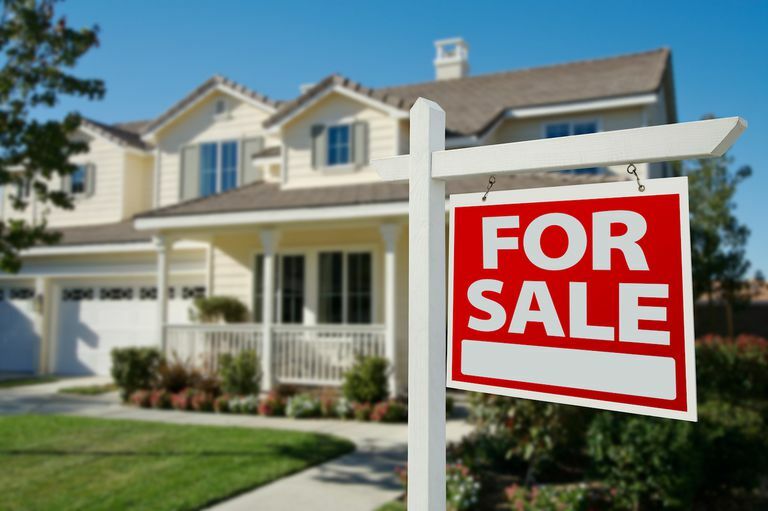 Sometimes lenders that offer these types of loans discriminate and target certain people while offering risky rates and terms, so it is important that you stay aware of that as you look into possibly taking out a subprime loan. Knowing your budget for repaying a loan along with recognizing signs of potential predatory lenders are the best ways to avoid getting yourself into financial trouble. Read on to find out everything you need to know about subprime loans. 1 What is a subprime loan? 2 How do subprime loans work? 3 What is subprime lending? 4 What is the difference between prime and subprime loans? 5 What is a subprime mortgage? 6 Why do banks give subprime mortgages? 7 What is predatory lending? A subprime loan is a type of loan that is offered to those who don’t qualify for loans with a prime interest rate. Really, the name of the loan describes exactly what it is: a loan with an interest rate that is subprime. However, even though the interest rates are subprime, the subprime part of a subprime loan is actually talking about the credit rating of the borrower. How do subprime loans work? The subprime interest rate is just one of the consequences of the loan that sets it apart from other types. Usually, the people that get these loans are those whose credit is not very high or have a higher credit risk of defaulting on their loans. The difference in interest points between prime and subprime may not seem extreme; after all, sometimes they’re only a few points apart, which seems quite minimal. But in reality, when comparing best credit loans to poor credit loans, the range in interest rates can vary as much as 25%. Either way, the difference of even just a few points can end up costing you up to thousands of dollars extra over the course of a loan. Let’s take a look at an example. Say a person with a 680 credit score applied for a home loan to help subsidize their kitchen renovation costs. Their application gets approved for a $10,000 loan with a rate of 16% over five years. The monthly payment amounts to $243.18 with nearly $4,600 in interest paid over the course of the loan. Now take a person with a 580 credit score who also wants a $10,000 loan to renovate their kitchen. Their five-year loan gets approved, but their interest rate jumps up to 22%. How does that translate into the cost of the loan? The monthly payment jumps to over $275 and the total interest paid is more than $6,570. So the loan costs a subprime borrower almost $2,000 more than the prime borrower. And that’s a conservative example; some subprime loans come with interest rates of 36% or more. What is the difference between prime and subprime loans? There are several reasons someone might only qualify for subprime loans. The main culprit is bad credit. While “bad credit” is typically defined as anything below a 620, many lenders want to see a score even higher than that before making a loan. Even if your credit is average or better, a traditional lender might determine that you have insufficient income to support the monthly loan payments. Subprime lenders typically allow for higher debt-to-income ratios. Even if your income is sufficient, you could be denied a prime loan if your job is deemed as unstable. For example, maybe your work is seasonal or you have a record of large gaps in your employment history. These issues often raise red flags for traditional lenders but are overlooked by subprime lenders. Many subprime lenders are also less stringent about the amount or type of collateral you offer; in fact, they may offer an unsecured loan with no collateral required at all. Traditional lenders, on the other hand, are more likely to require you use some type of personal property to secure the loan. They may also require that you have a minimal amount of cash reserves to help protect the loan payments. If you don’t have either of these, you’ll likely have to choose a subprime loan in the event of a financial emergency. One of the most common subprime loans that you will find will be subprime mortgages. If you’re in the market for a subprime mortgage, then your credit score will generally be below 620. The majority of prime loan recipients fall in the mid to high 600s and 700s. So if you are in the prime loan range, try to get a prime rate loan instead. To figure out what kind of interest rate you can get, lenders use several pieces of information. The biggest (and most obvious) contributor to your rate is your credit score. The lower your credit score, the riskier it is for lenders to let you borrow money. So, of course, they are going to make up for that risk by charging a higher interest rate. Another big contributor to your interest rate is how big of a down payment you are able to make. By being able to afford to pay a larger down payment, you are showing the banks that you are capable of saving money and using control over what you buy. Plus, you have more proverbial skin in the game and are less likely to walk away from a house because you would lose a greater amount of equity. Finally, just as with other loans, the number of delinquencies you have on your credit report also contributes greatly to whether or not you will have to settle for a subprime mortgage. 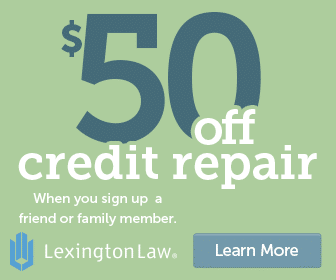 If you have a delinquency on your credit report, it means that you have a late payment recorded. Or maybe you have one major delinquency like a collection or a previous bankruptcy. Banks want to make sure that you are reliable in making your payments and responsible with your money in all areas of your life. So if you have a lot of delinquencies or even just one substantial one, you are more likely to have to settle for a subprime mortgage. The good news is that once you spend some time repairing your credit, you can refinance into a better home loan to lower your interest rates — and your monthly payments. Why do banks give subprime mortgages? It used to be a lot more difficult to get a subprime loan than it is today. Recently, banks and other lenders are becoming more inclined to issue these loans. Because of the direction that the economy headed back in 2008, lenders had to rearrange the way that they were lending money. Offering loans with subprime rates are a way that banks have been putting effort toward growing their lending opportunities since far fewer loans have been taken out in recent years. Banks’ efforts in offering more loans to less qualified people is also an effort in growing the economy. In addition, many alternative lenders are coming onto the market with new ways to determine creditworthiness beyond the traditional FICO credit score. Some give more weight to the job you’re in or the education you’ve achieved, while others create their own complex algorithms based on expenditures from your bank account. Other lenders determine interest rates in part based on what you’re using the funds for; value-adding expenses like professional development receive better rates than vacation loans. If you’re a subprime borrower with bad credit, consider exploring non-traditional lenders who look at broader criteria than simply credit and income. One of the biggest accusations against subprime lending is that it seems to target minorities. When certain groups are consistently being offered poorer interest rates simply because of your genetic traits, then subprime lending turns into predatory lending. Predatory lending isn’t just focused on minorities regarding race, religious background, or ethnicity; it can also refer to those who are more inexperienced than others in the field of lending and borrowing. This abusive type of lending can happen in several different ways. When lenders evaluate your ability to qualify for a loan, they take into account several items such as your income and the value of your property. Many times predatory lenders will overvalue your home or overstate your income. They might even lie about your credit score, all in hopes to justify giving you a subprime loan. If you are inexperienced or a bit naive in the lending department, then you will most likely just trust what the lenders are telling you. Clearly, it is important that you do your research and have a rough guesstimate as to what kinds of rates you should be able to receive. 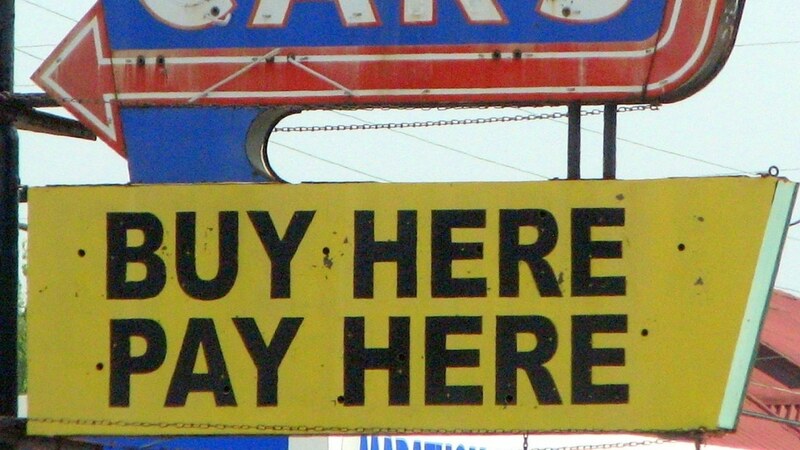 To identify predatory lenders, do some digging of your own. Call and talk to a real-life person to see how well they answer your questions. Look for reviews online, particularly with the Better Business Bureau. You can also read forums where people discuss their personal experiences with specific companies. By being informed throughout your loan search, you can protect yourself from falling victim to a predatory subprime lender. Does Co-Signing a Loan Affect Your Credit?